Fix coming with November patches. 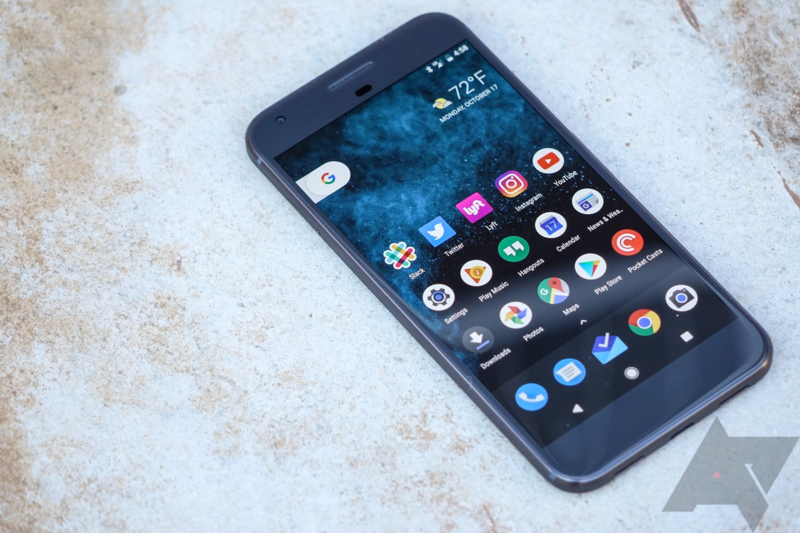 The issue was first reported by a Verizon subscriber with a Pixel XL on Android 8.0 Oreo. He tried a number of steps, including uninstalling/disabling preinstalled messaging apps and then reinstalling/reenabling them, but to no avail. Strangely enough, however, texts through Verizon Message+ on his tablets and other linked Android devices are coming through just fine. Many other afflicted owners also use Verizon, though it's hard to tell if this is a Verizon-exclusive issue since some users haven't stated what carrier they're using. We're also unsure if this is because of the Oreo update, with one user claiming that the same issues were prevalent for a few days at a time even before 8.0. Thanks for all of the reports. The team is aware of this issue and working towards a fix. Some of you have mentioned that rebooting or factory resetting the device resolved the issue. Definitely try to reboot, and if you do factory reset, make sure all of your data/info is backed up. Rebooting is working for a few people, but not most. Those who chose to go through a factory reset said that their issue was fixed for a few days, but they eventually stopped getting texts after that again. Any way you dice it, this is a serious problem that Google and Verizon need to fix. Even in a world with options like WhatsApp and Facebook Messenger, text messages are still a crucial form of communication. This needs to be fixed ASAP.